Are you hosting an event and you need more event containers? Warsco Units will help you out! The versatility of our mobile units makes them perfect to use on different locations. You can stylishly host any event in any container from our extensive and varied rental range. Whether it is a concert, fair, performance, market or sports game, we provide the suitable space for your event. Whatever kind of event container you need, we have it. 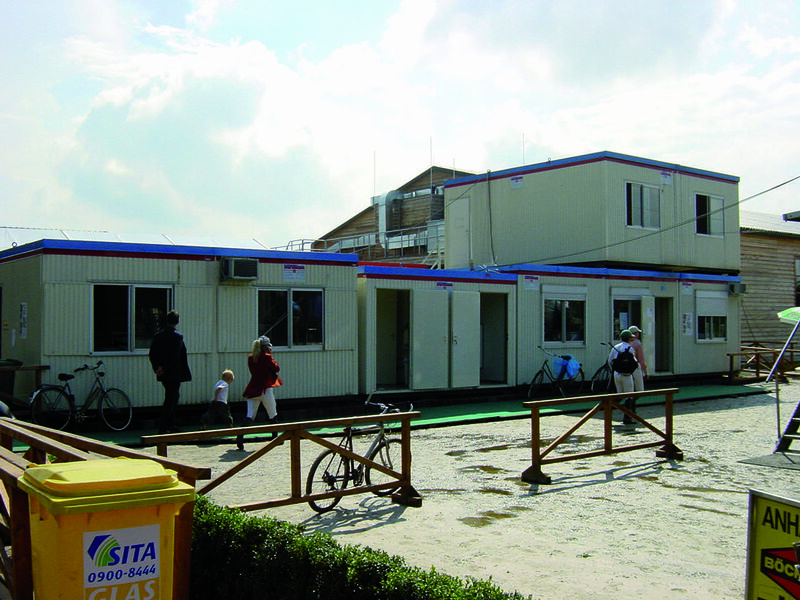 From housing units and sanitary cabins to container booths for selling tickets and chips. All units are fully equipped and offer maximum comfort, accommodation and safety. 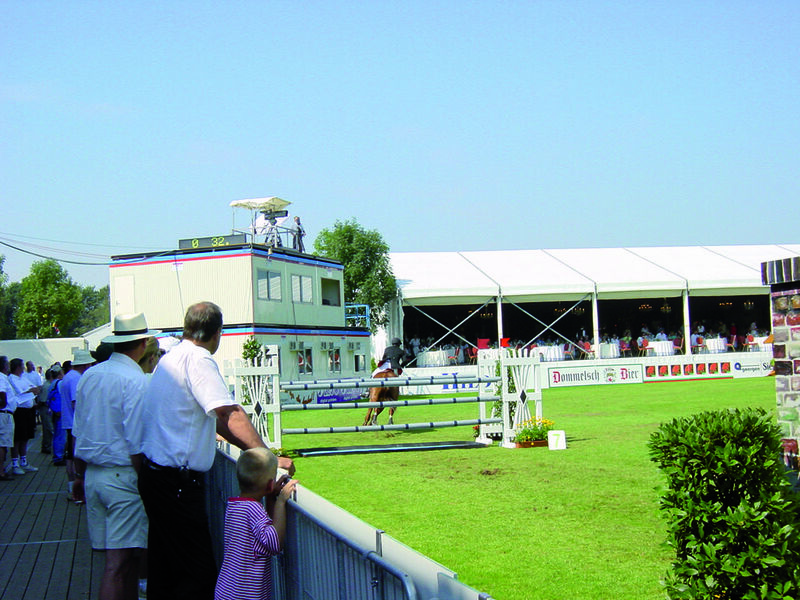 If you rent event containers from Warsco you don’t have to worry about anything. We take care of everything; from delivery and placement to disassembly after the event. Because of our very large transport capacity we can arrange everything quickly and as agreed. Contact us today for an offer!